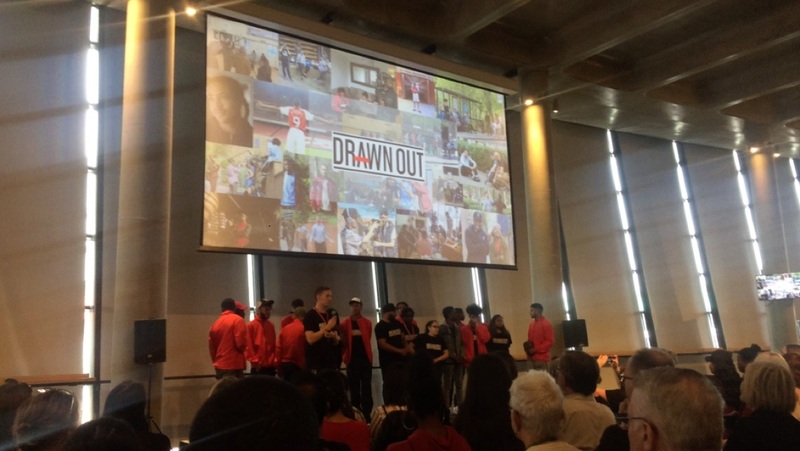 A group of our young people attended the screening of Drawn Out film at Arsenal FC on Thursday 23rd August, a 30-minute short film which explores how a group of young people found themselves caught up in a challenging situation and the consequences that their actions have upon others. 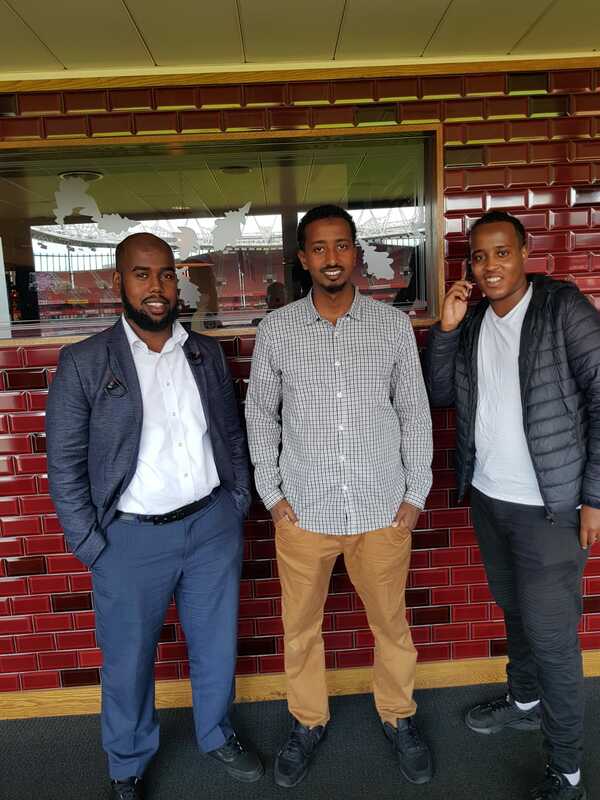 Last year a group of participants expressed an interest in learning more about the film industry, acting, producing etc. 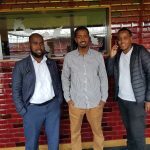 In response, Arsenal decided to pull together a partnership between themselves, Fully Focused and Ambitious Academy with the aim of supporting these young people through a film project which would not only give them the opportunity to learn more about film but also provide them with an opportunity to express their thoughts, experiences and what they feel are important issues facing today’s youth.